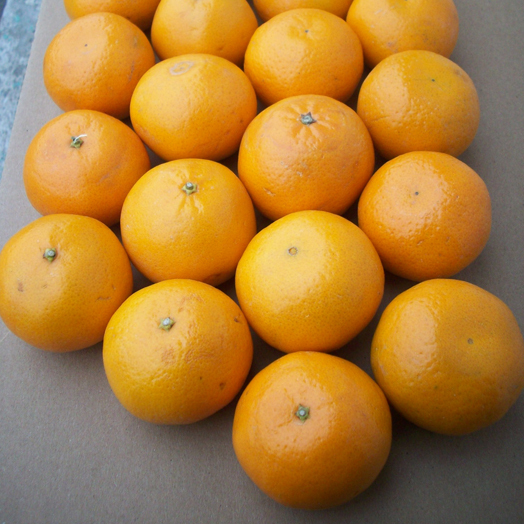 The tangerine is a variety of mandarin orange that likely originated in China. The skin is usually a deep-orange color and the fruit is often peeled and eaten out of hand. Short-term, tangerines/tangelos will keep well at a cool room temperature. For longer-term storage, keep them in the refrigerator.